So, the BlackBerry Z10 has finally landed in all its full-touch glory, but there's a few other products that it brings along with it. These are the accessories made specifically for the handset, and several of them were available for the press to see during the BlackBerry 10 announcement. A number of BlackBerry Z10 cases were on display, including one that closely resembles a Smart Case for the iPad, at least visually. 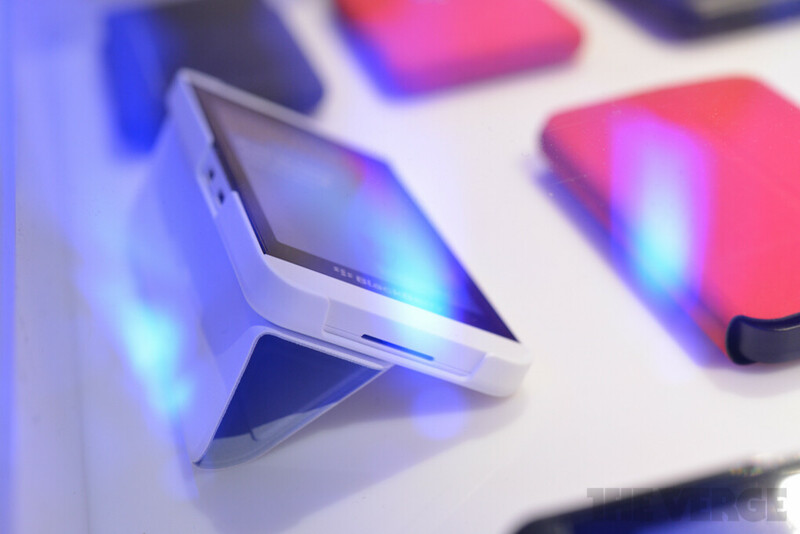 Judging by what we see in the photos, it should be able to double as a stand, all the while protecting the handset from all sides when it is not in use. This particular case will be available in multiple colors, including white, red, and black. 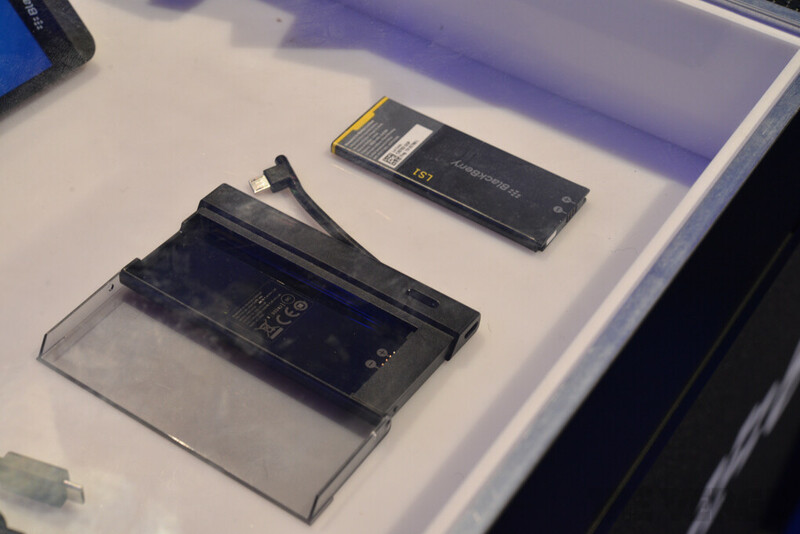 In addition to that, a handy battery charger was being shown off – one that's made to charge the BlackBerry Z10 and a spare cell simultaneously. But even if you're not around the outlet, the charger will be able to provide juice for the smartphone and keep it alive should you be in the middle of some serious business unable to afford shutting the phone down in order to swap its cell. 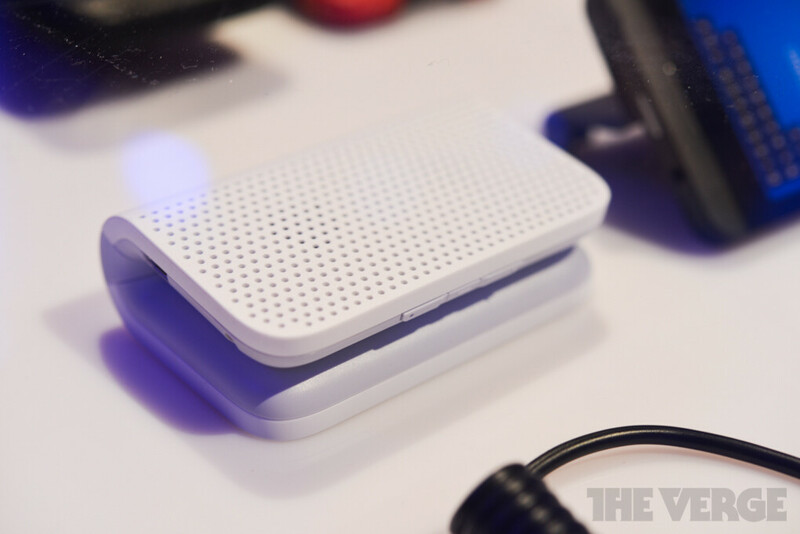 Last but not least, a Bluetooth 4.0 wireless speaker was demonstrated. Thanks to its design, the accessory can be attached to a bag handle and double as a speaker phone. Of course, you can simply stream music to it over the air and even hook up the speaker to a stereo system via its auxiliary port. 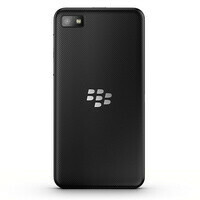 The BlackBerry Z10 is due to arrive in some markets as early as tomorrow - January 31, so it won't be surprising to see these accessories hit the shelves soon after that. Pricing has not been disclosed yet.